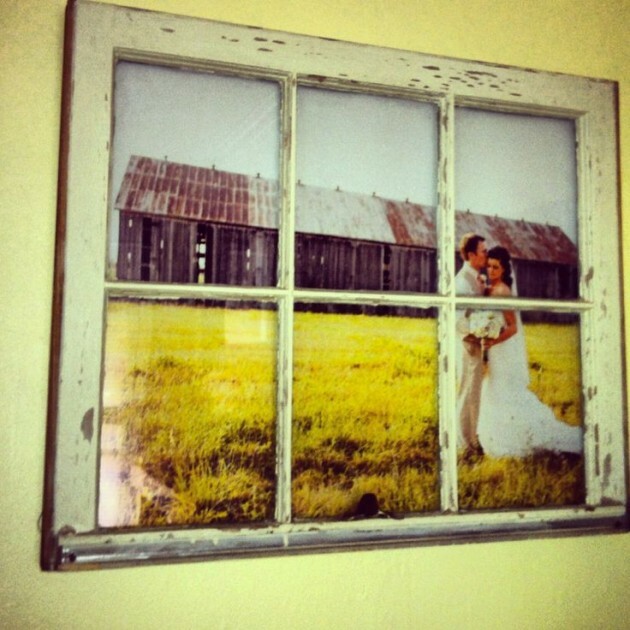 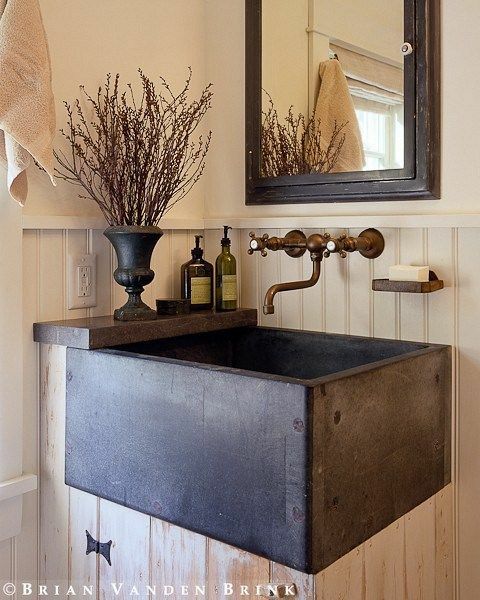 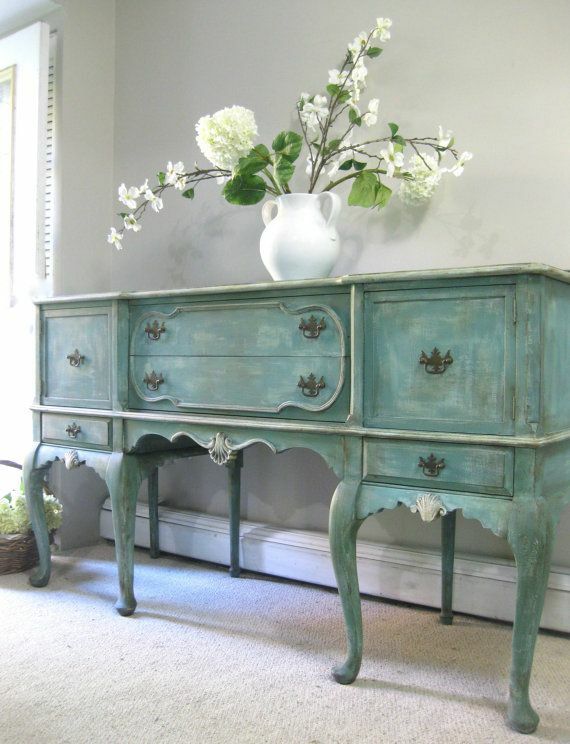 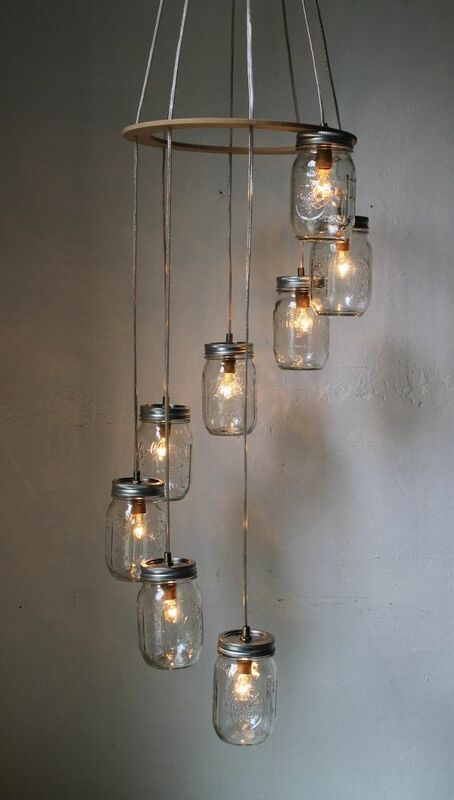 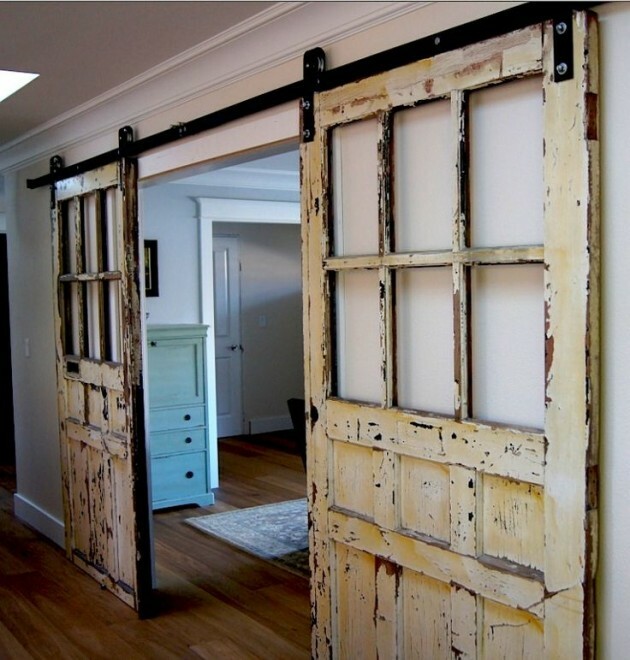 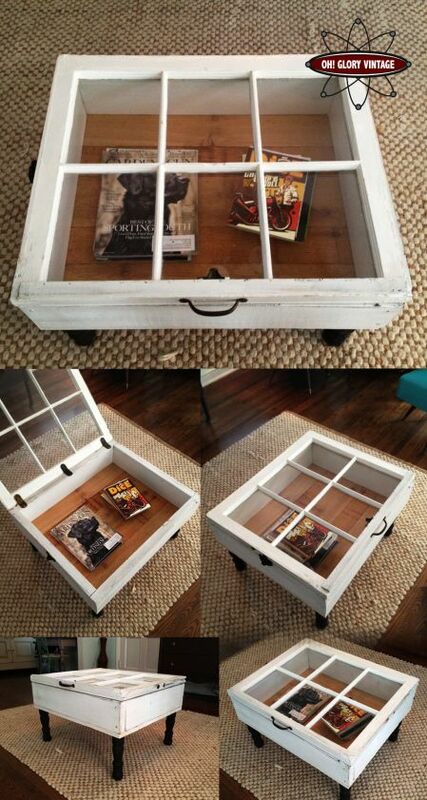 Upcycling old items is always a good idea. 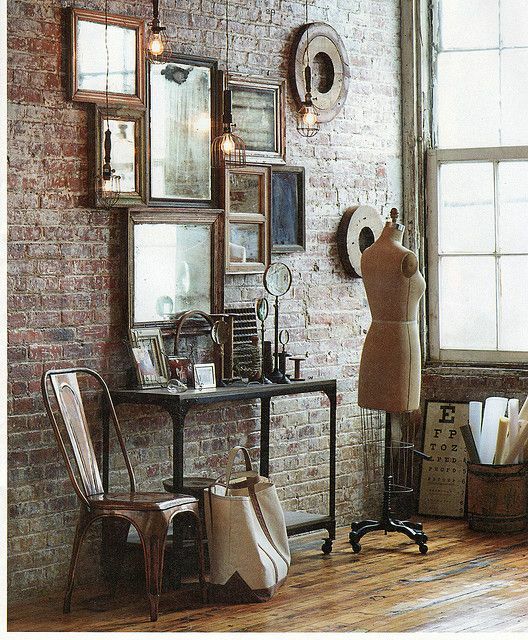 If you want to break the monotony in your modern interior design, adding some old vintage decorations is perfect solution. 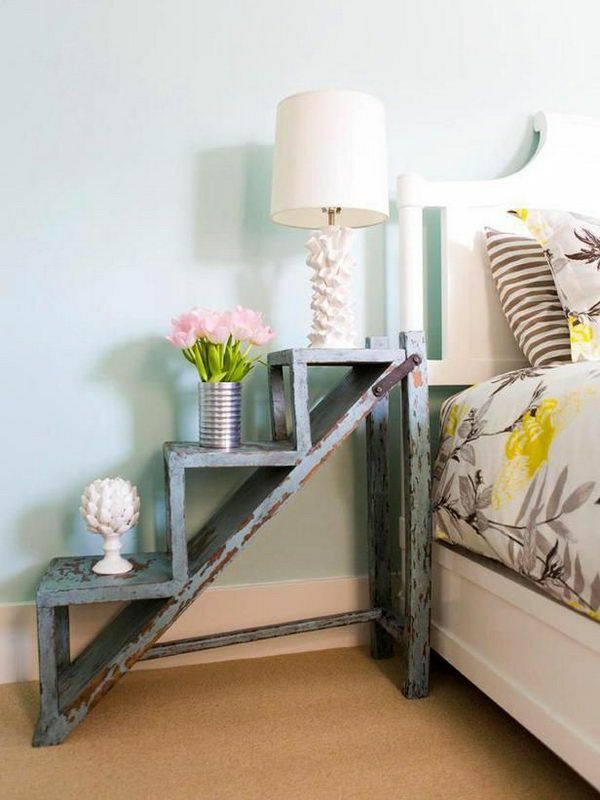 You can always reuse some old unused items from your garage or basement and transform them into interesting pieces of furniture for your modern home. 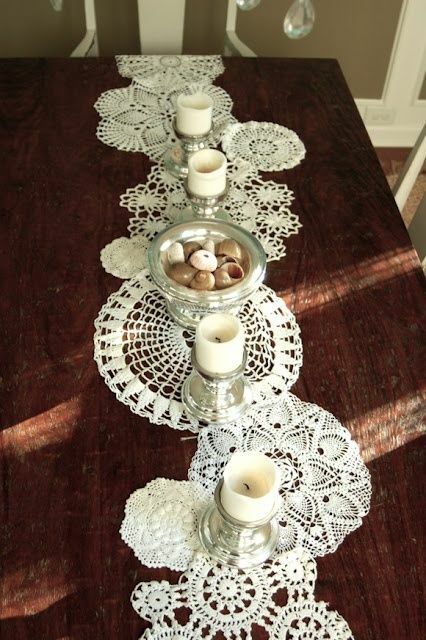 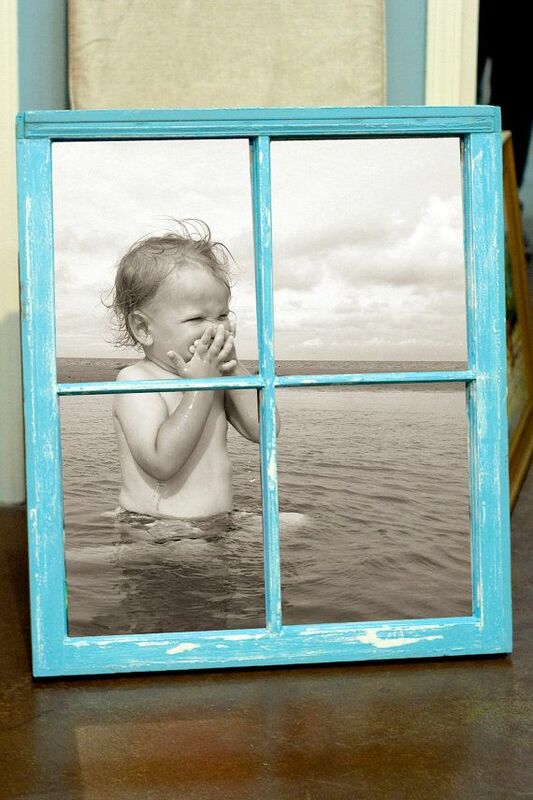 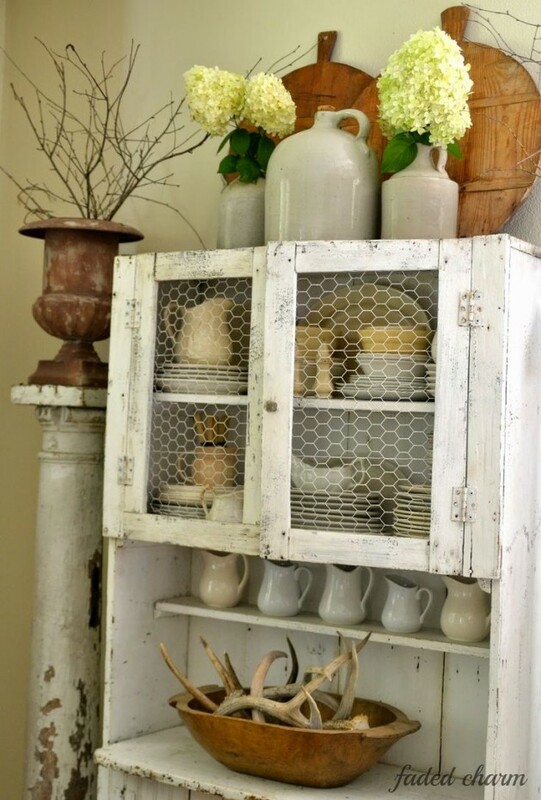 Vintage home decorations are one of the most fascinating DIY home decorations. 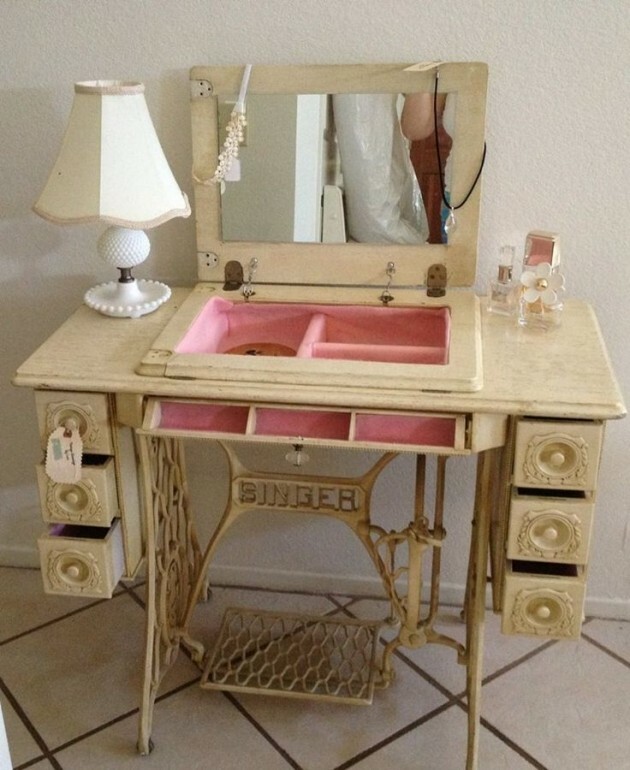 You can reuse whatever you want, and you will not be wrong. 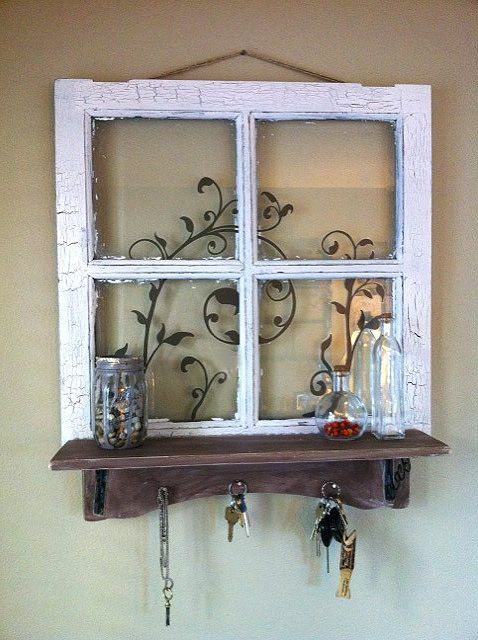 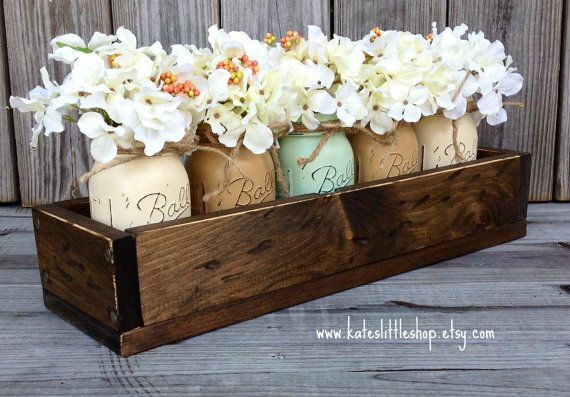 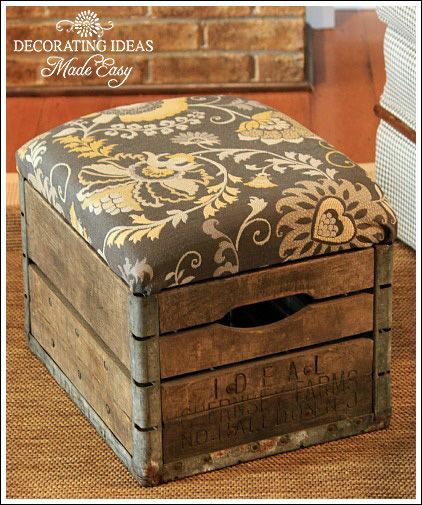 If you have some old item, clean it, and insert it in your interior, and you will make remarkable home decor. 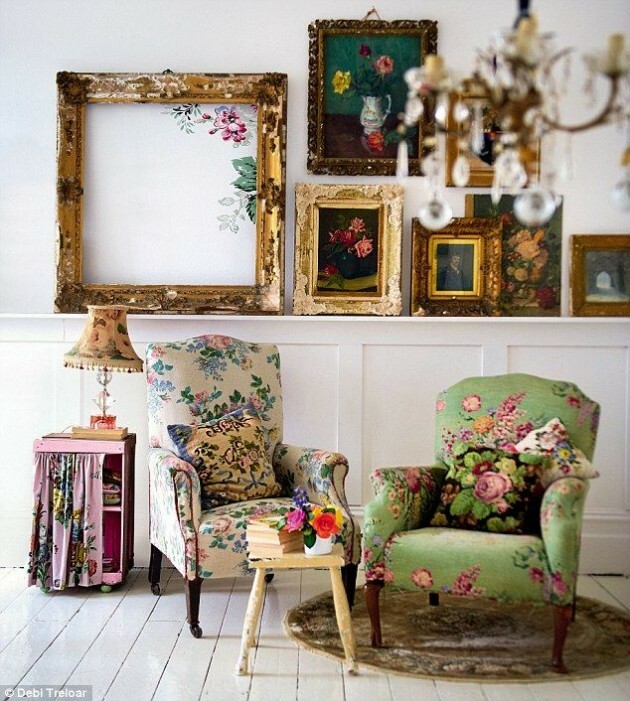 If you need a some inspiration, see the following examples!